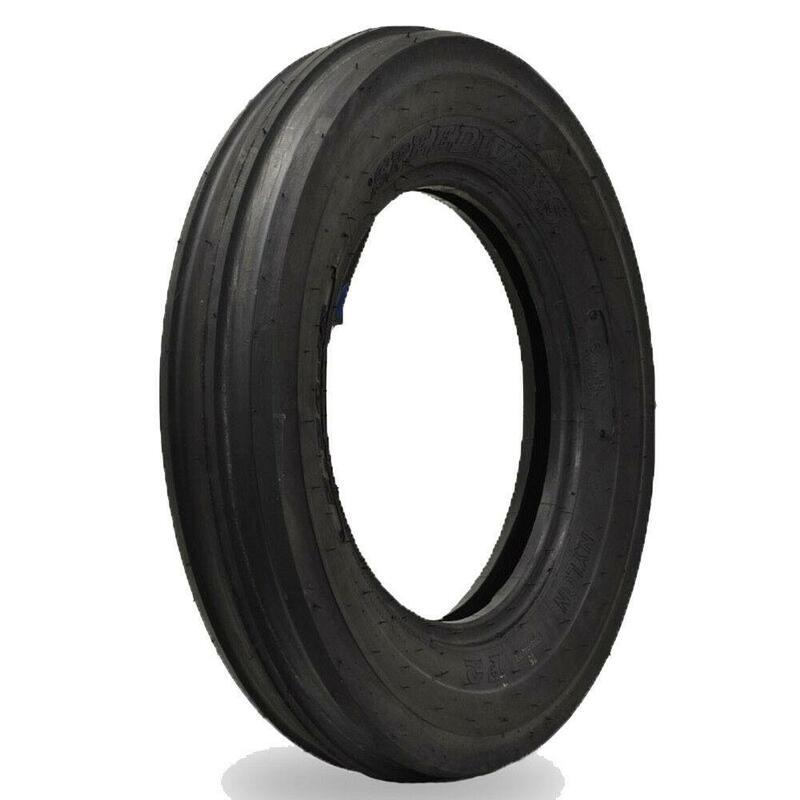 Speedways Tyres is an Indian manufacturer that has been making agricultural tyres for more than 50 years in the industrial town of Jalandhar. 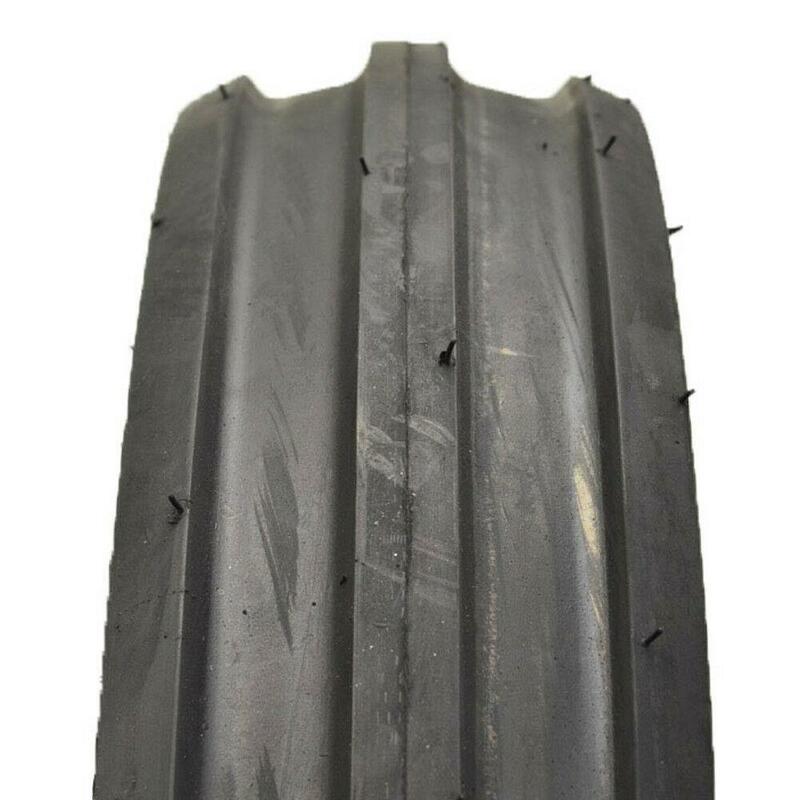 The Speedways F2 in 6.00-16 / 600-16 / 600x16 is an 8-ply tyre designed for rims 16 inches in diameter and 4.5 inches wide. It stands 745mm tall, has a rolling circumference of 2,184mm and a load capacity of 670kg at 40km/hr.